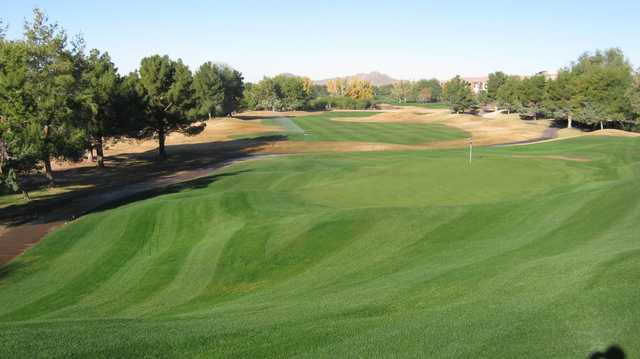 Designed by Roy Dye and Gary Grandstaff in 1983 and redesigned in 1987 by Arthur Hills' design team, Stonecreek Golf Club today is one of the older kids on the Scottsdale block of upscale golf courses. 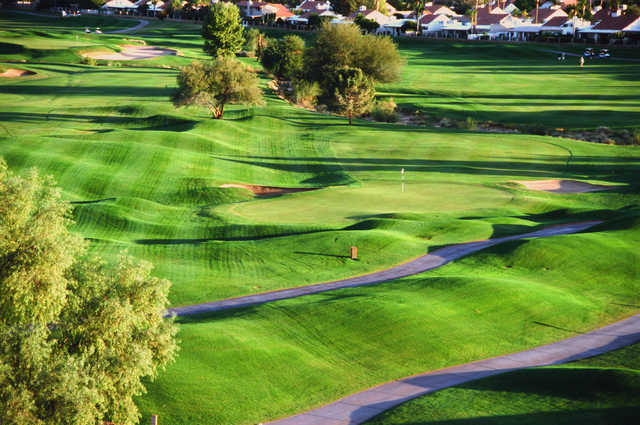 As a result, the prices at Stonecreek are usually lower than at newer courses, which can run more than $200 a round. 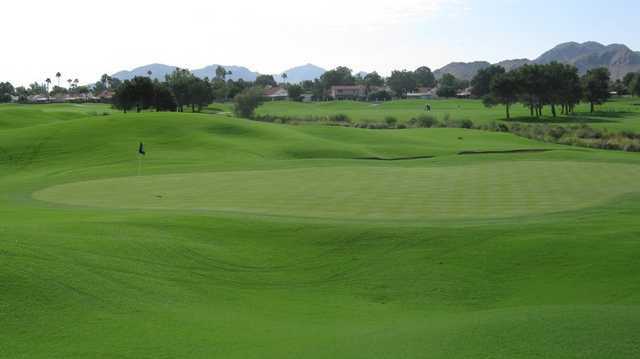 The course at Stonecreek follows the contours of Indian Bend wash as it winds through Paradise Valley, framed by mountain views to the south and west. This club hosts the LPGA Mitsubishi Pro Am and other local tournaments every year. Trees and water border the fairways of many holes at Stonecreek, so slicers beware. The Bermuda greens are seldom fast, but many have undulations that make them tricky to score on. Along with Stonecreek's convenient location, Embassy Suites is right on the golf course for easy stay-and-play. 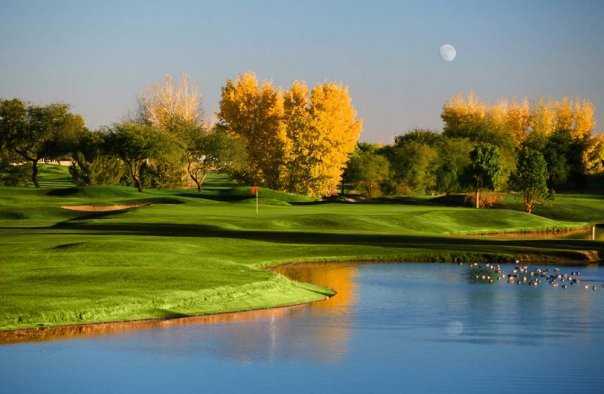 Stonecreek received a four-star "Places to Play" Golf Digest rating.